“Extraordinary and timeless, Alister Mackenzie masterpiece is consistently rated as one of the top three golf courses ever created by all major publications,” Monterey Peninsula Golf says. Boasting seven courses, St Andrews is known around the world as the “home of golf”. One of the most historically important courses in the world, Shinnecock Hills in New York claims to be the oldest formal organised golf club in the United States (1891), to have the oldest golf clubhouse in the US (1892), and to have been the first to admit women, which it did from the start. In 2016 it was voted the best golf course in the world by US magazine Golf Digest. Located in Augusta Georgia, Augusta National Golf Club is one of the most famous golf clubs in the world. According to Golf Digest, Pebble Beach is “not just the greatest meeting of land and sea in American golf, but the most extensive one, too, with nine holes perched immediately above the crashing Pacific surf”. Golf Digest named Cabot Cliffs the Best New Course of the Year in 2015. Often dubbed the best golf course in Japan, and one of the best around the world, Hirono Golf Club is hand-made in the surrounding woodland area. 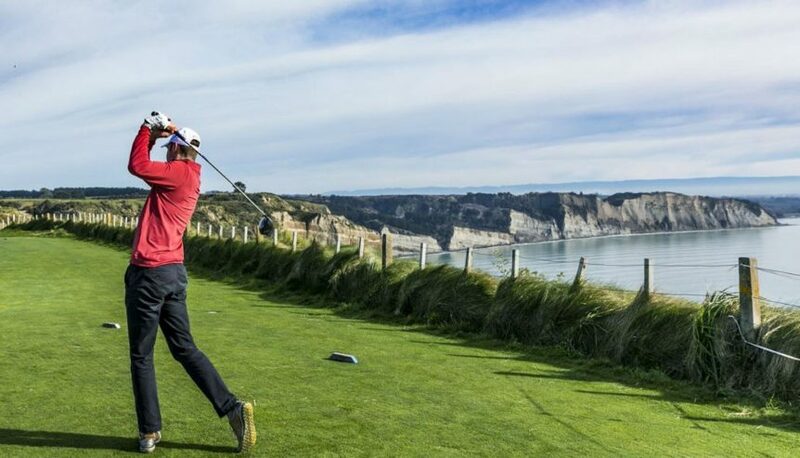 Built on a ridge-and-valley landscape and hailed as one of the great modern marvels in golf, Cape Kidnappers boasts stunning sea views, playing high above the ocean atop dramatic cliffs.